If you have never heard Train play live, you have missed an act that sounds exactly like it does on the radio - or, actually, a little better. The range of Monahan's voice is remarkable. 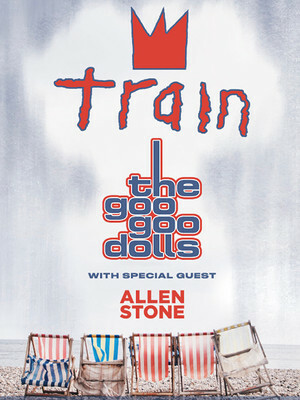 Why See Goo Goo Dolls and Train? 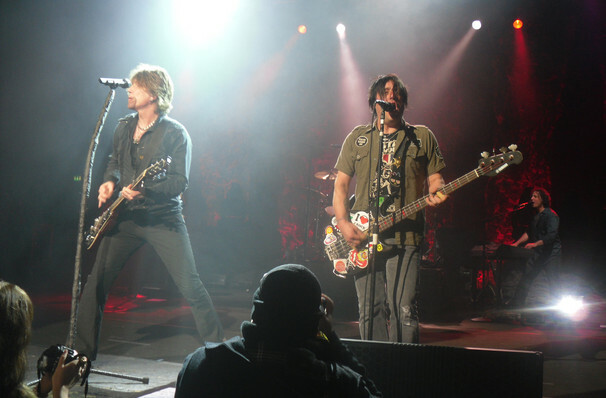 If the ubiquitous use of auto-tune and constant trend-chasing that's taken hold of the pop industry has you yearning for a simpler time, when acoustic guitars underpinned emotive lyrics and the often smouldering gaze of indie rock frontmen, then the forthcoming Train & The Goo Goo Dolls summer tour is just the ticket! Together these titans of 90s music will undertake a mammoth 45-date trek across North America, timed to coincide with the release of Train's first ever Greatest Hits album. Soul singer Allen Stone joins as support. Formed in Buffalo in 1986, the Goo Goo Dolls rode high in the late 90s when their smash hit single 'Iris' catapulted them to superstardom, going on to hit the top ten charts 19 times with other popular songs like 'Slide', 'Dizzy', 'Better Days' and 'Give A Little Bit'. 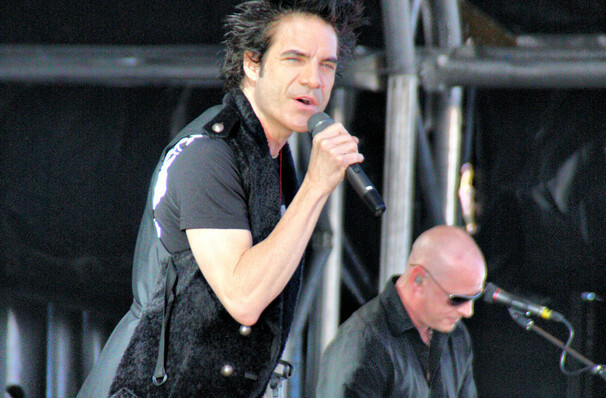 Train similarly broke into the mainstream with their 2001 album and single of the same name "Drops of Jupiter', which won the band two Grammy Awards just a year later. About Nashville Theatre: We are an independent show guide not a venue or show. We sell primary, discount and resale tickets and prices may be above or below face value. Seen Goo Goo Dolls and Train? Loved it? Hated it? Help your fellow Nashville Theatre visitors by leaving the first review! Sound good to you? Share this page on social media and let your friends know about Goo Goo Dolls and Train at Ascend Amphitheater. Please note: The term Ascend Amphitheater and/or Goo Goo Dolls and Train as well as all associated graphics, logos, and/or other trademarks, tradenames or copyrights are the property of the Ascend Amphitheater and/or Goo Goo Dolls and Train and are used herein for factual descriptive purposes only. We are in no way associated with or authorized by the Ascend Amphitheater and/or Goo Goo Dolls and Train and neither that entity nor any of its affiliates have licensed or endorsed us to sell tickets, goods and or services in conjunction with their events.